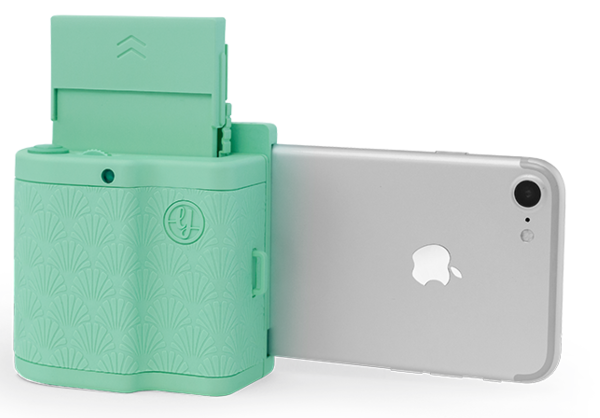 There are numerous pocket printers on the market and I find them all great gifts, especially for Christmas because we all know how much girls love to take pictures of Christmas lights. The reason why I have chosen this photo printer is the fact that it is small, the design is great and photos are printed on a special paper which means that they can turn to stickers and that is pretty cool. I like gadgets that have two purposes because they look like one thing but they are actually something different. A great example is this leather tassel keychain which looks great and it looks like an ordinary keychain, but if you look closely, you can see that it has a charging cable embedded in the tassel. 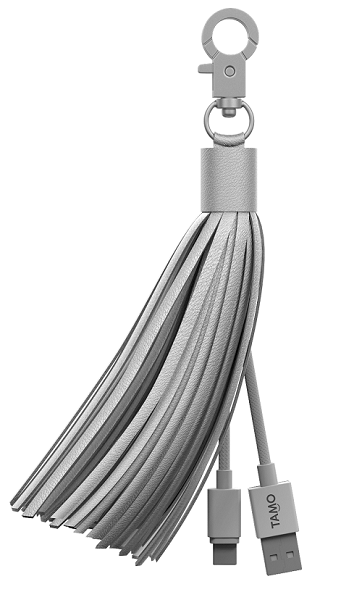 It is a great way to have that cable with you because all you need is to put it in your bag. You will amaze your wife/girlfriend/daughter with this present for Christmas. This is the strangest foosball table review I have ever made because this isn’t the real foosball table but you can play foosball application on it – with rods. 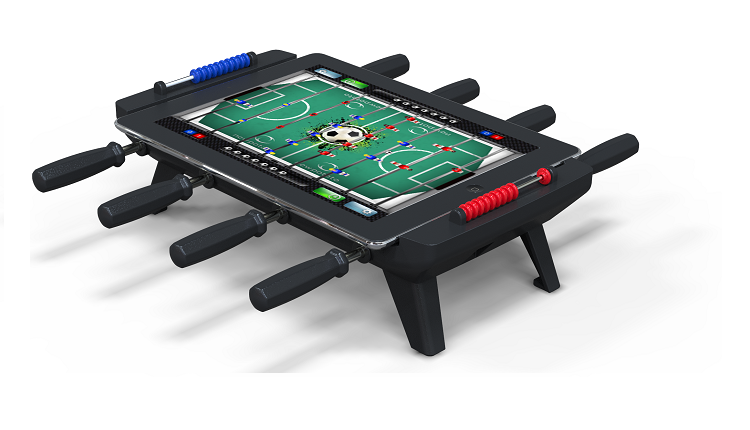 The table is actually a combination of the digital and real game because it consists of two things – the foosball stand and iPad. The foosball stand is a small foosball table with rods and scoring system and the iPad is actually the playing surface. 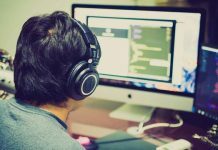 SO, you are spinning the rods and the digital players move. I am absolutely sure your kids will love this gadget because the rods in reality and on the iPad are perfectly coordinated. 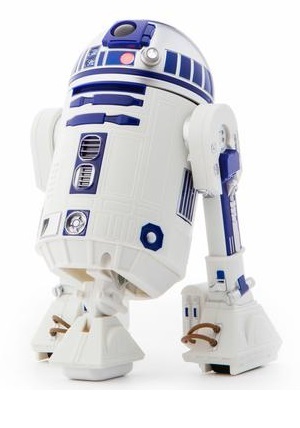 R2D2 is a part of the classic – Star Wars, who has finally come to life. This gadget will entertain your kids (and you) especially if they know what Star Wars is. The size of the droid is perfect because it is small enough for your kid to play with even in a small room but big enough for them not to lose it. It is made by Sphero, just like the BB-8, but this one produces sound. Not just any sound, the real r2d2 *BEEP-BOOP*sound. I think that GoPro is an excellent gadget for people who love to record their adventures. 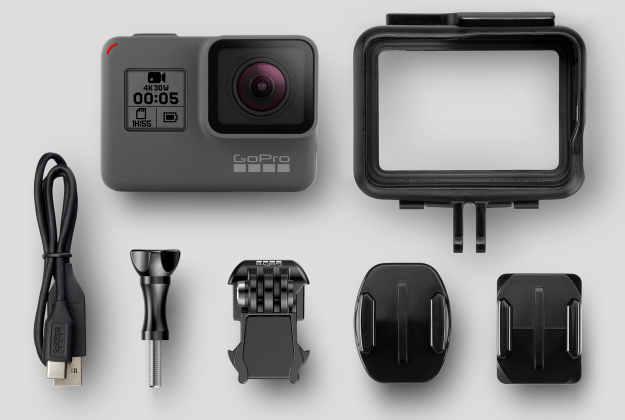 GoPro is a strong name in action cameras category and they are getting better and better with each model. I like the fact that the entire family can record with GoPro and the picture will look amazing so it can be a present for everyone. Kids can play with it in the pool; parents can record their long walks with dogs through woods. The camera will definitely be a huge hit.